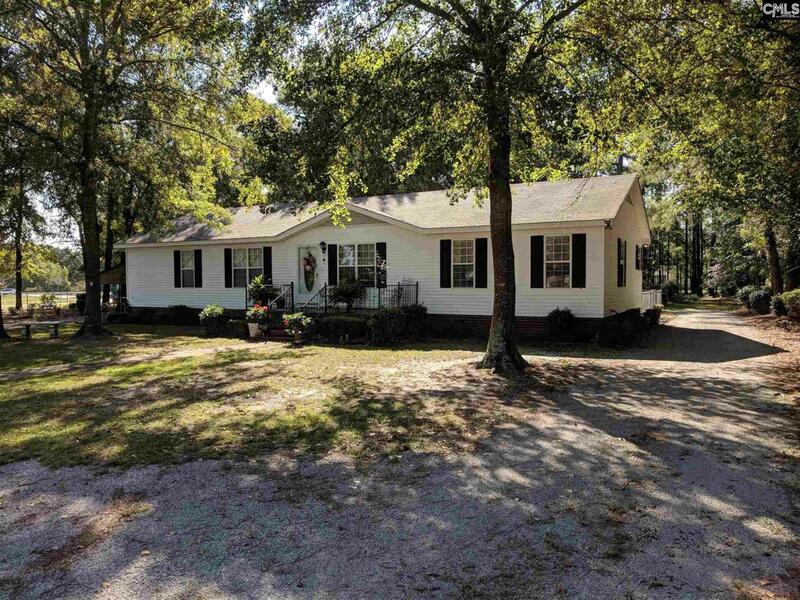 Well maintained, Move In Ready 2200 sq ft Mascot home on 1 Acre located in Kershaw County with Award Winning Schools and Low County Taxes. This home offers a Formal Living Room with Hardwood Floors, Large Open Living and Dining with Gas Fireplace , Grand Eat-In Kitchen with tons of Wood Cabinetry, Island and space for Entertaining! 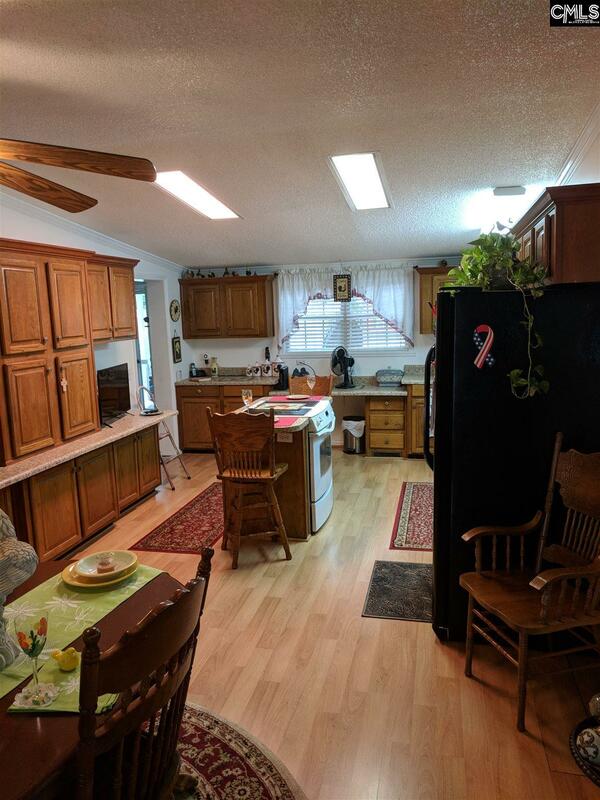 The Kitchen has French Doors that walk out to the Covered Back Porch with Handicap Accessible Ramp, TREX Decking and Rod Iron Railing. This home features a Master Bedroom with Private Bath, Separate Garden Tub and Shower, Double Vanity, Linen Closet and Two Walk-In Cedar Lined Closets. Two Additional Bedrooms are Spacious with Walk- In Closets and a Shared Bath. The Laundry Mud Room has side entry and two additional closets. 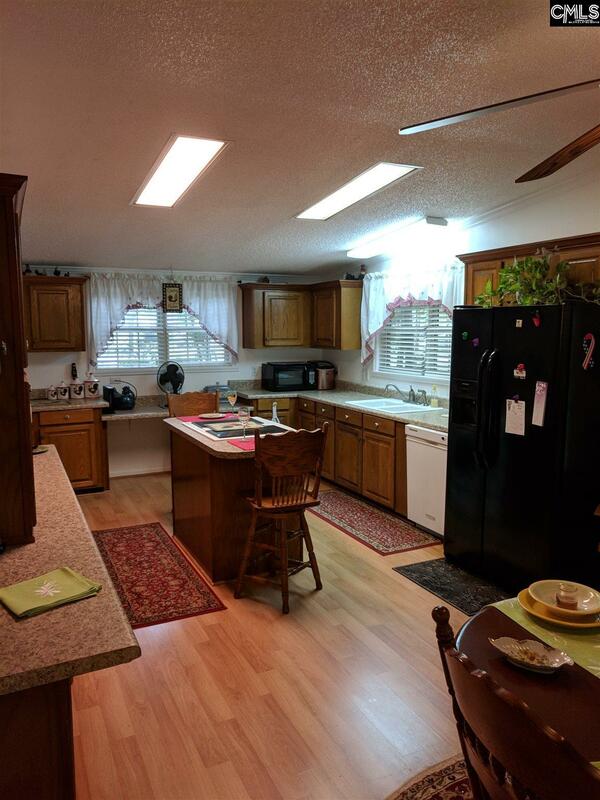 Very Spacious Inside and Out on 1 Acre with Sprinkler System, 2 Wells and RV Hook-up. You will not be disappointed! Listing courtesy of Compas Realty, Llc. Listing provided courtesy of Compas Realty, Llc.